Each lesson is catered to the individual needs of the singer. Whether it’s contemporary music grades, a hobby or you’re a professional performer. 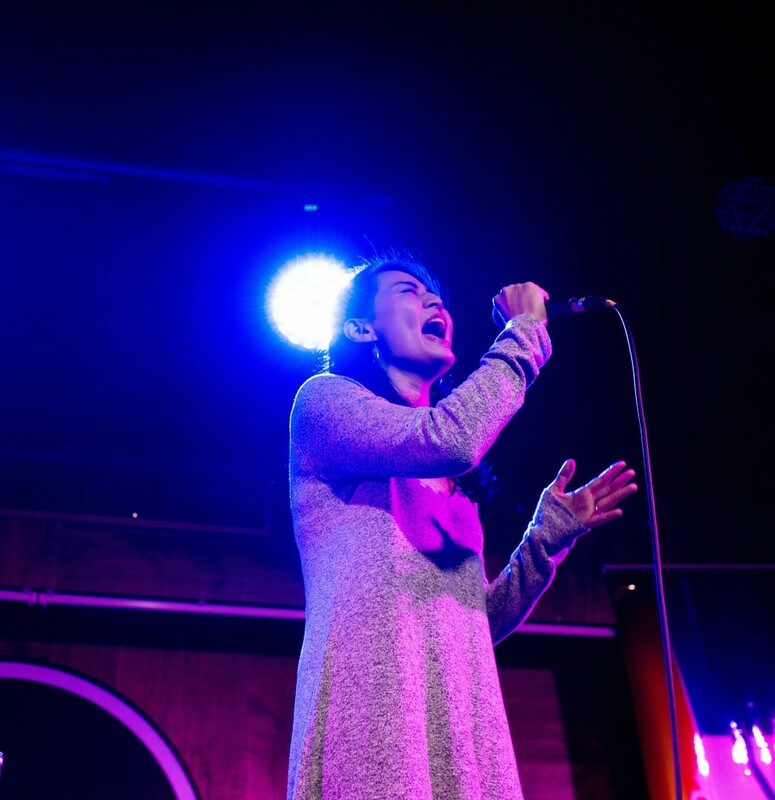 Having weekly or bi-weekly lessons with a qualified vocal coach will enhance and speed up your learning process, with the help of some regular practice of course, but if time and/or money is an issue we have other options available. 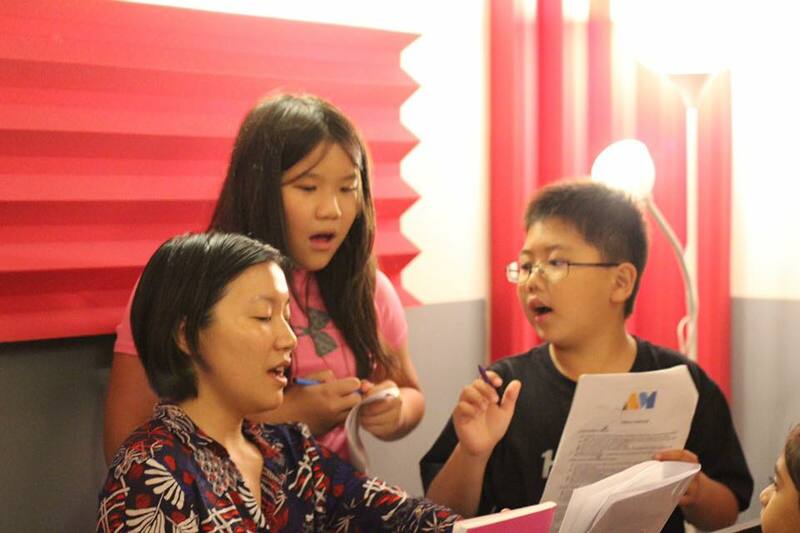 We offer singing lessons for kids and adults alike and even have special student lesson rates, package deals for adults as well as group singing classes. 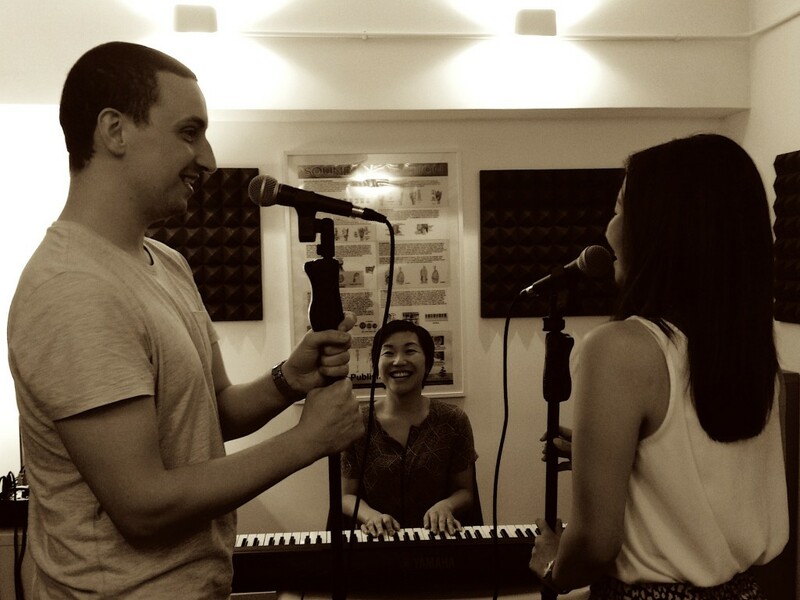 If you’d prefer to learn with your friends, we also offer semi-private vocal lessons. If you are only interested in some short-term vocal coaching, i.e. for an upcoming project or performance, we are happy to help there too. We will not pressure you to visit us regularly. No matter what your needs, we’ll do our very best to help you achieve your goals.